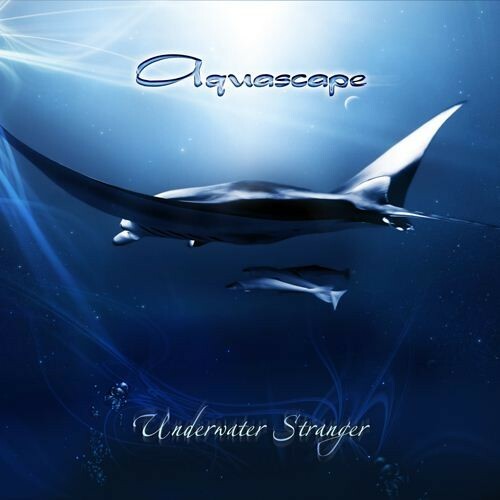 Altar Records is very happy to present the debut album entitled “Underwater Stranger” from the Russian Moscow-based psychill band Aquascape. After having released 2 stunning psybient/progressive tracks on Air and Fire compilations through the year 2009, they are now back with their long awaited full-length album ! The band has been enriched by the coming Valery Gorick, a classical musician from Sochi and the amazing vocalist Anastasia Migova from Moscow. This one-of-a-kind psychill album is made of synthesizers and lush guitars melodies, a dynamic rise of mesmerizing and hypnotizing textures with an ongoing soaring character. If you’re into ethereal flavored psychill sound design with an unique chill-progressive touch that characterize Altar records, make sure to take a dip into the carefully crafted sonic well that makes up “Underwater Stranger”.Enjoy!